Shop on Amazon Smile and let Amazon make donations to Habitat Goldsboro-Wayne! Shopping online? Let Giving Assistant make donations on your behalf! 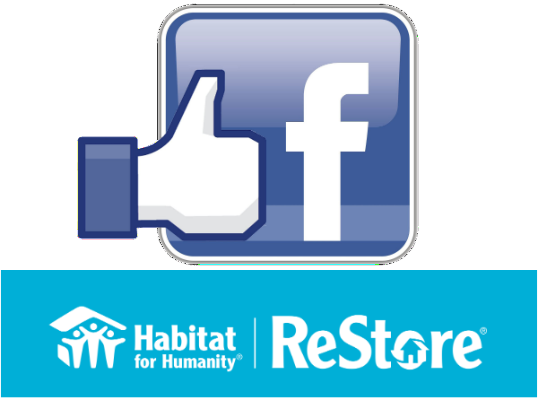 Thank you for being eager to fund raise for Habitat? We also know that fundraising isn't always easy, so Classy, the producer of our fundraising platforms, has put together a few resources for you to check out. And, of course, if you ever have any questions, feel free to reach out to us - email executive@habitatgoldsboro.org or call 919-736-9592 x 5. There are many different ways to give! Your gifts, both large and small, are helping our families realize their dreams of a better future. Your gifts are helping make possible the building of new, affordable homes for families with housing needs. Your gifts are helping make possible the dream of home ownership for families who thought that dream would never come true. Your gifts are helping make possible a family remaining in their home by allowing them opportunity to reclaim pride in ownership by addressing needed repairs. Your gifts hare helping families build for themselves new foundations of strength, stability and self-reliance through affordable housing. 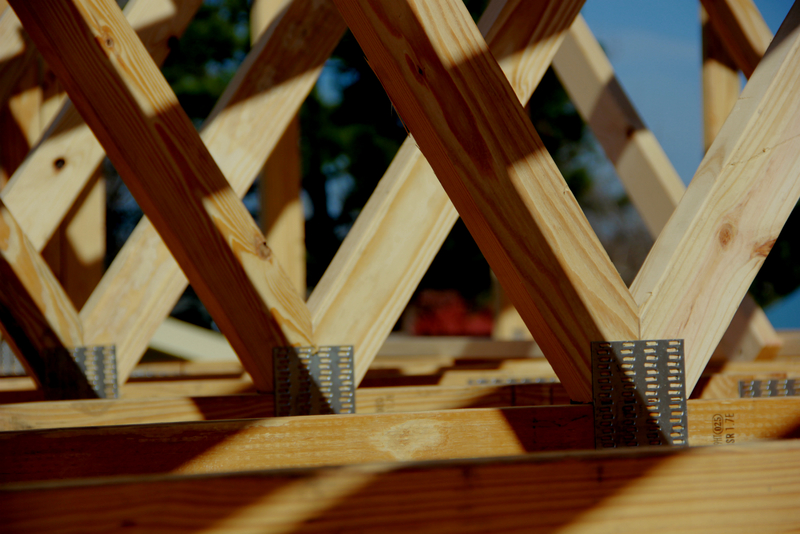 And if you're giving on a recurring basis, your gifts are helping to create a sustainable foundation for Habitat Goldsboro-Wayne's future work in our community. 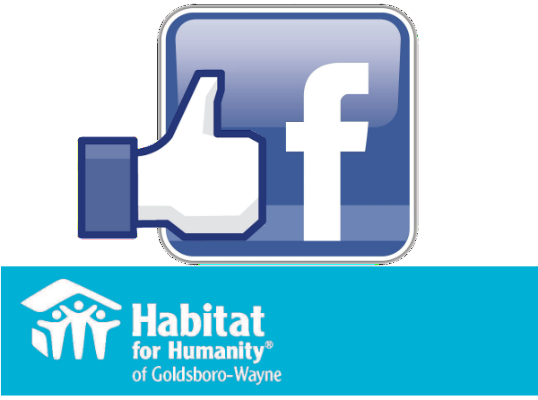 Make a one-time or recurring donation to Habitat for Humanity of Goldsboro-Wayne. Join us for Giving Tuesday and give a hand up! Build Your Legacy. Make a legacy contribution when you remember Habitat in your current and future estate planning. This can include both immediate and future gifts such as bequests, charitable annuities, retirement plan assets, donor advised funds, stock transfers, beneficiary designations and more. Email Executive Director Matt Whittle for information. Donate Property. 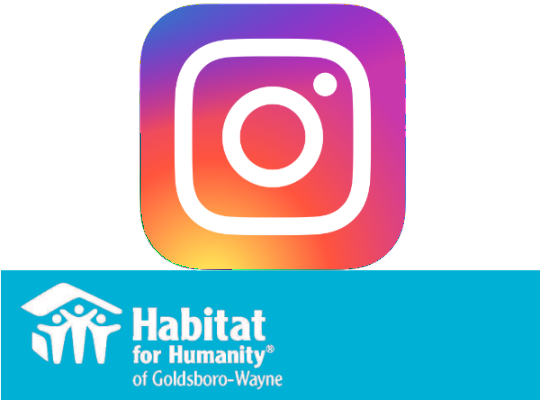 Habitat Goldsboro-Wayne can't build homes without land, so if you have a piece of land you are considering donating, email Executive Director Matt Whittle. Cars for Homes. Another way to donate is by taking advantage of Habitat for Humanity International's official Cars for Homes program. This program, run by Habitat's parent organization, creates a seamless vehicle donation process that ensures that 75% of the net revenue from your donation comes back to Habitat Goldsboro-Wayne. Click here for information about Habitat's Cars for Homes! Wan to make a direct donation? Just email Executive Director Matt Whittle. 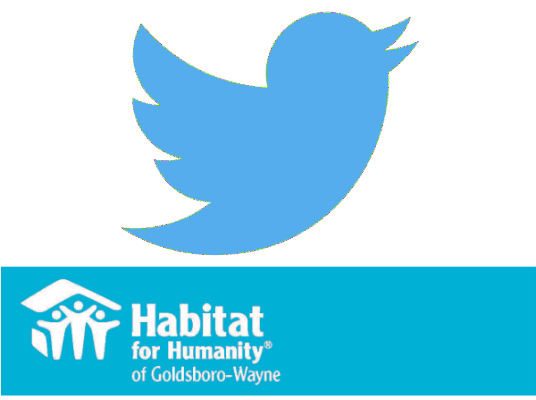 Full disclosure: By donating to Habitat for Humanity of Goldsboro-Wayne and providing your address, email address and phone number you are giving Habitat Goldsboro-Wayne permission to send you relevant and valuable updates and requests regarding Habitat Goldsboro-Wayne events, eforts and needs.